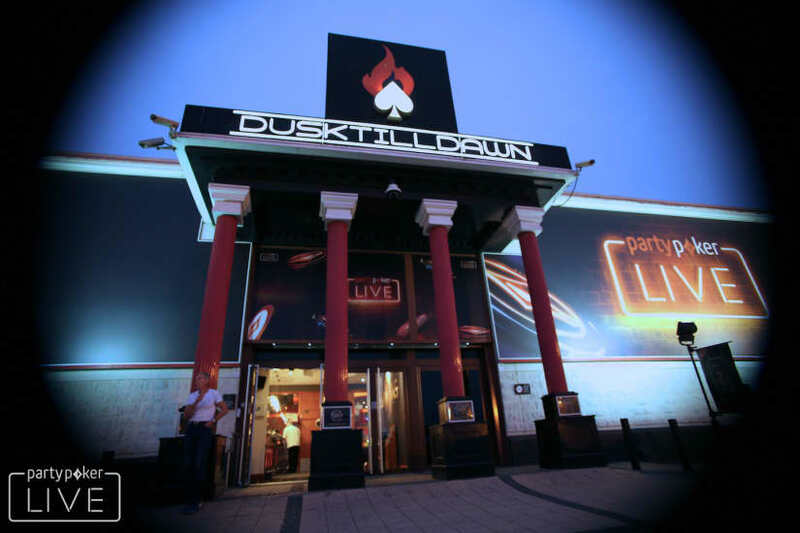 Tags: Dusk Till Dawn, Nottingham, partypoker, World Series of Poker Circuit, WSOP-C.
Posted on Friday, March 29, 2019 by "T". 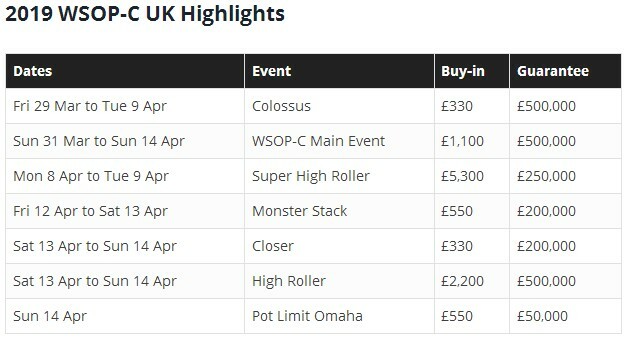 The opening event of the 2019 WSOP-C UK festival is the £500,000 GTD Colossus that costs only £330 to buy in to. There's five online Day 1s scheduled daily from March 31 to April 4 at 20:00 UK time, while there's going to be three partner casinos to also hold starting flights: Alea Nottingham, Brighton Rendezvous, and Manchester 235. There are over a dozen live satellites for the Main Event, guaranteeing at least 150 seats, that are available at Dusk Till Dawn between April 8 and April 11. 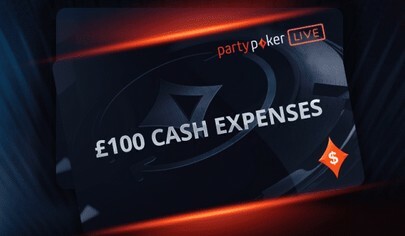 Check out the partypoker's website to see the full satellite schedule. 10 comments for "WSOP-C UK Festival kicks off on March 31 with £2.4M GTD at Dusk Till Dawn"
this is very nice prize pool for every tournament and who know what prize pool will be on end!its nice poker festival for every player that love to play live tournament and to win big amounts!probably this will be long fight,but we will have news here on BRM about results! It's nice to live in this country and to participate in certain series that take place in every year in UK. 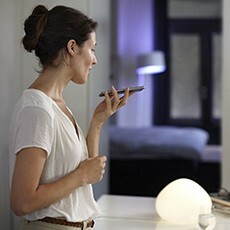 America is far away and here you can get faster if you are european and a good poker player. I'm waiting to see the Americans at the tables as well but we will see. The players will come ( Sua or others ) that's a sure thing. From reading the highlights, i see they are having good guarantees for the buy ins. Although that pot limit omaha falls behind by too much. These are still not for my wallet though. I could not afford playing in any of these tourney's even if they were being held in my neighborhood. Bowie, The same thing i told him. You can participate in these games if you are a good poker player because when you're good, chances are bigger to have money and to buy entries in big or major tournamens. Semi-professional players or amateurs it will be harder for them to get there. at least they have tournaments with lower buy in,its not so high buy in with 330 e,when you know how much is buy in for other tournaments from this festival and how big is on other tournaments when some poker site make organisation!for domestic players this is even lower amount,then for us!